Graeme Murphy’s Romeo & Juliet by The Australian Ballet. 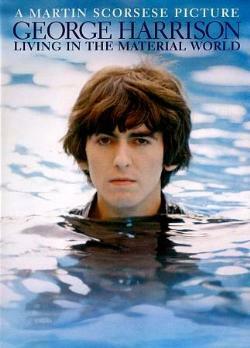 George Harrison: living in a material world. 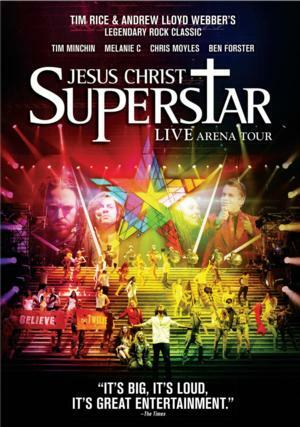 Jesus Christ Superstar : 2012 UK Arena Tour. 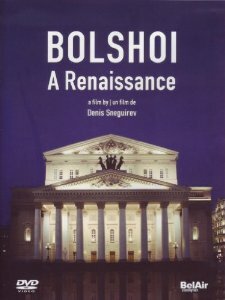 Great new titles include documentaries about the rescue and revival of Moscow’s Bolshoi Theatre with rare archival footage, Martin Scorsese’s acclaimed look into the life of Beatle, George Harrison, and Francesco’s Shakespeare in Italy taken from the two-part BBC TV series. Live performances are captured in Graeme Murphy’s spectacular version of Romeo & Juliet for The Australia Ballet, Tim Minchin in the arena tour of Jesus Christ Superstar, a Globe Theatre production of Christopher Marlowe’s Doctor Faustus, a compilation of famous arias and duets by stars of Opera Australia and Korngold’s Die Tote Stadt for Deutsche Oper Berlin. 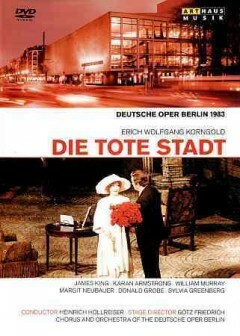 Die Tote Stadt : Oper in drei Bildern. 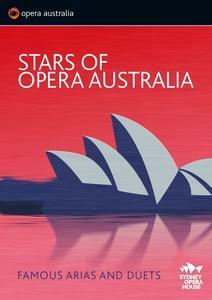 Stars of Opera Australia. 2013. 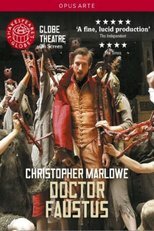 Doctor Faustus by Christopher Marlowe. 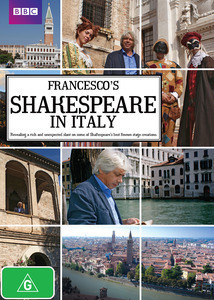 Shakespeare’s Globe Production. Although the Arts on Film program has now been discontinued, these & DVDs previously shown, as well as other audiovisual material can be requested through the Library’s online catalogue, for playing on audiovisual equipment in Arts during opening hours. And don’t forget to check out the online Naxos Video Library, which you can enjoy from home if you’re a registered Victorian member of the State Library.